Connectix Cat6A SFTP RJ45 Patch Leads are designed to complete the Cat6A Channel, providing support for extremely high-speed applications including 10GBASE-T. The Patch Leads are made from shielded Cat6A cable and are terminated using high performance modular plugs. The fully shielded cable increases signal isolation and helps to prevent contaminant noise from entering the lead. 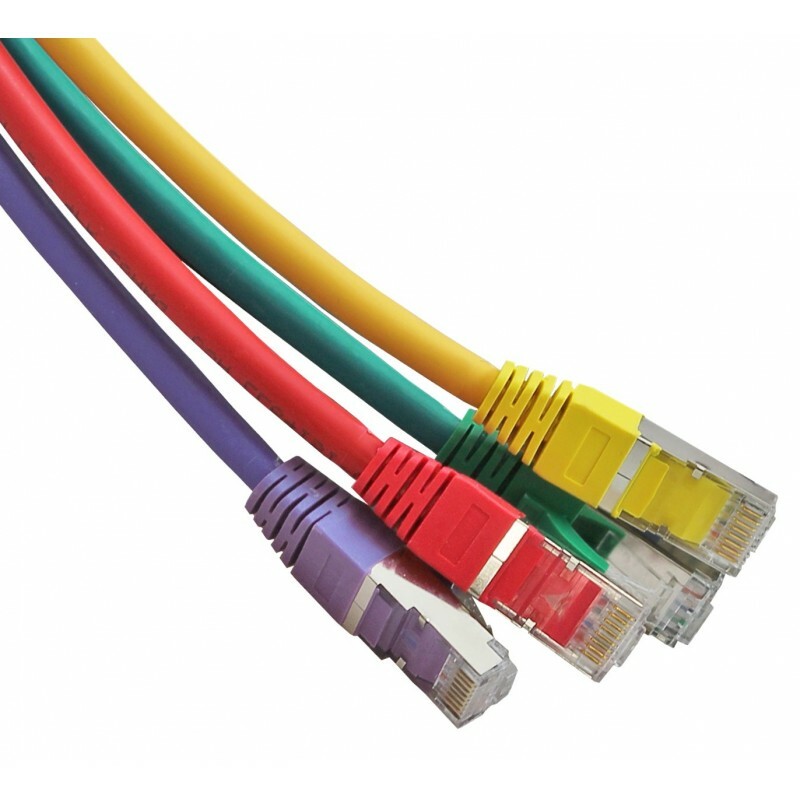 These SFTP patch leads are complementary to the Connectix Cat6A Cabling System and will provide support for future bandwidth-hungry applications.